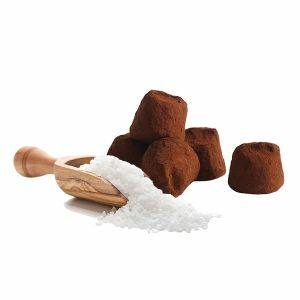 Discover this recipe specially developed for the organic range: “the organic truffle with pieces of chocolate”. 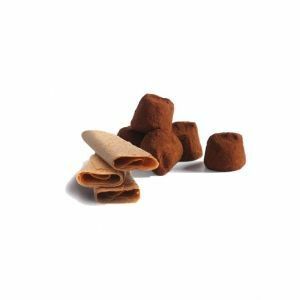 A cocoa truffle enhanced by the inclusion of real pieces of chocolate. 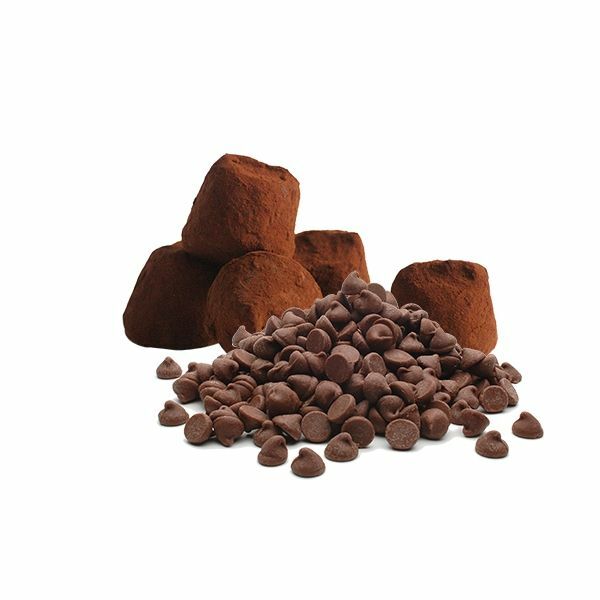 With organic truffles with pieces of chocolate, choose quality and authenticity. 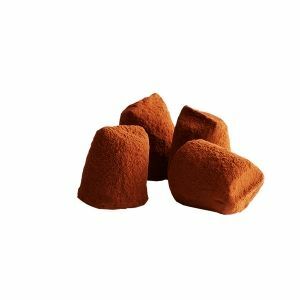 A unique sensory experience to offer and to be consumed without moderation. 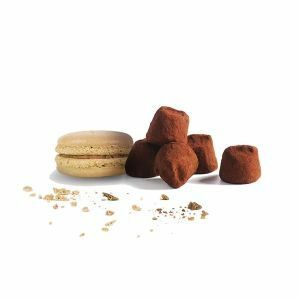 Made with top quality organic products and selected with the greatest care, this truffle will be perfect to accompany all your gourmet moments. 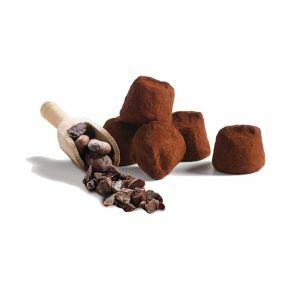 Discover the intense combination of the crunchiness and intensity of pieces of chocolate combined with the melting of cocoa truffle.